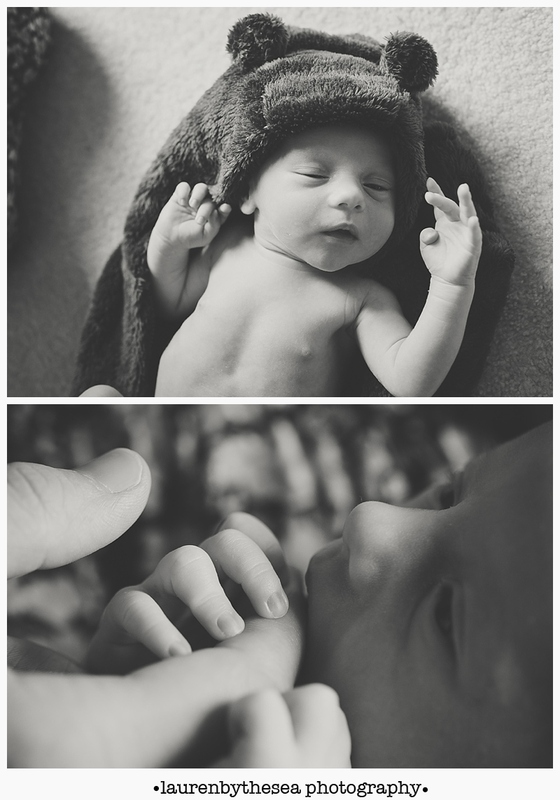 Well it has been a long busy week but one of the highlights for me was meeting this little man, Noah. 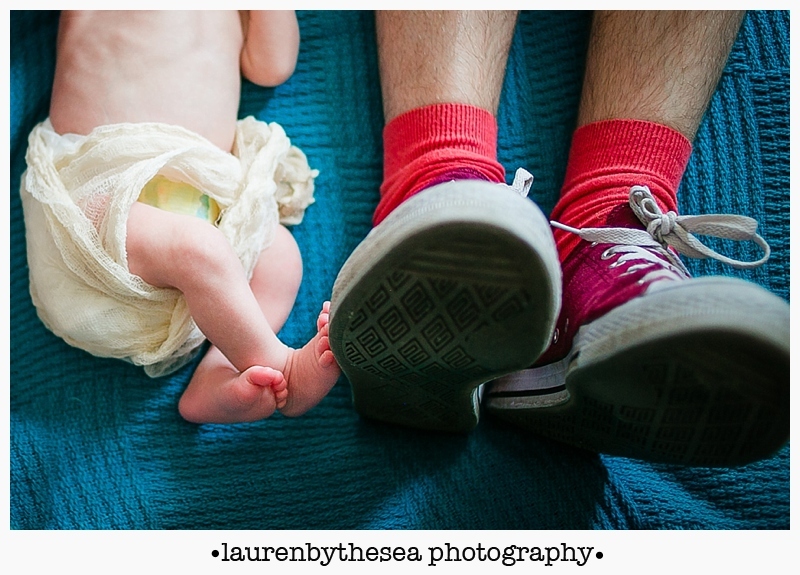 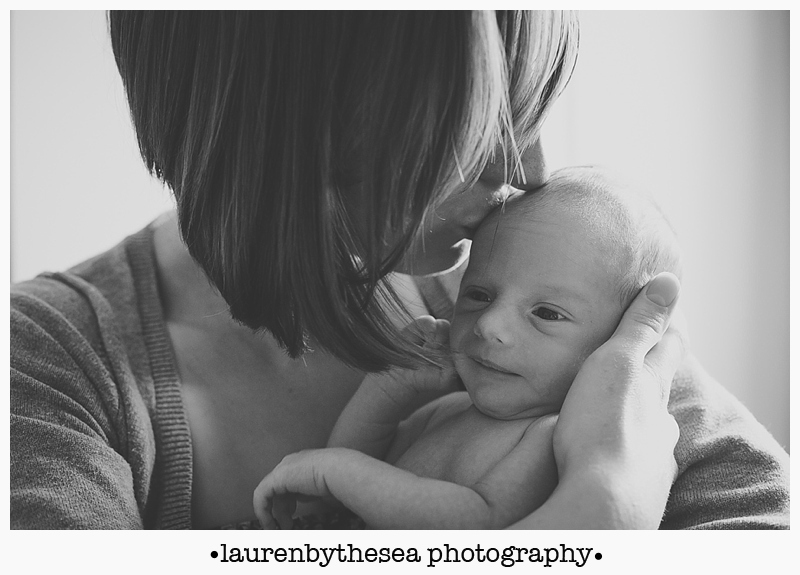 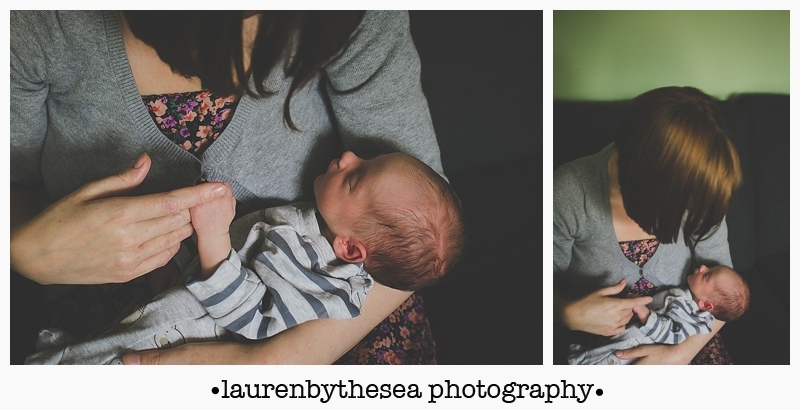 Cannot wait to share more photos of this little cutey but this one warmed my heart. 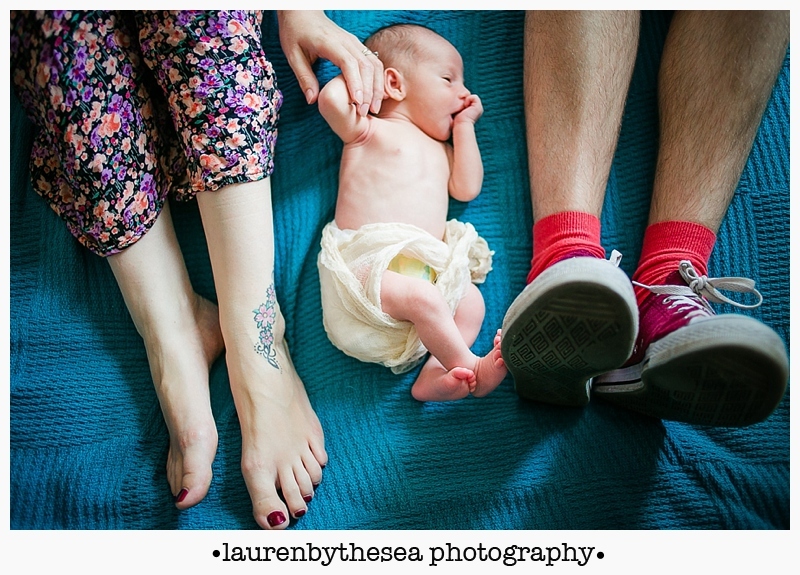 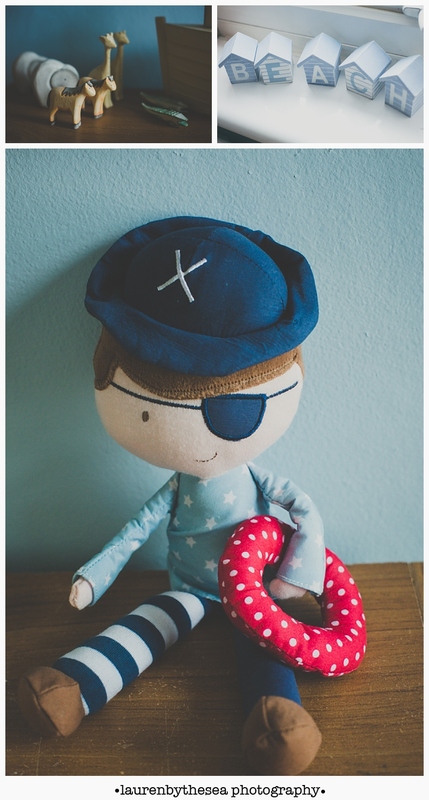 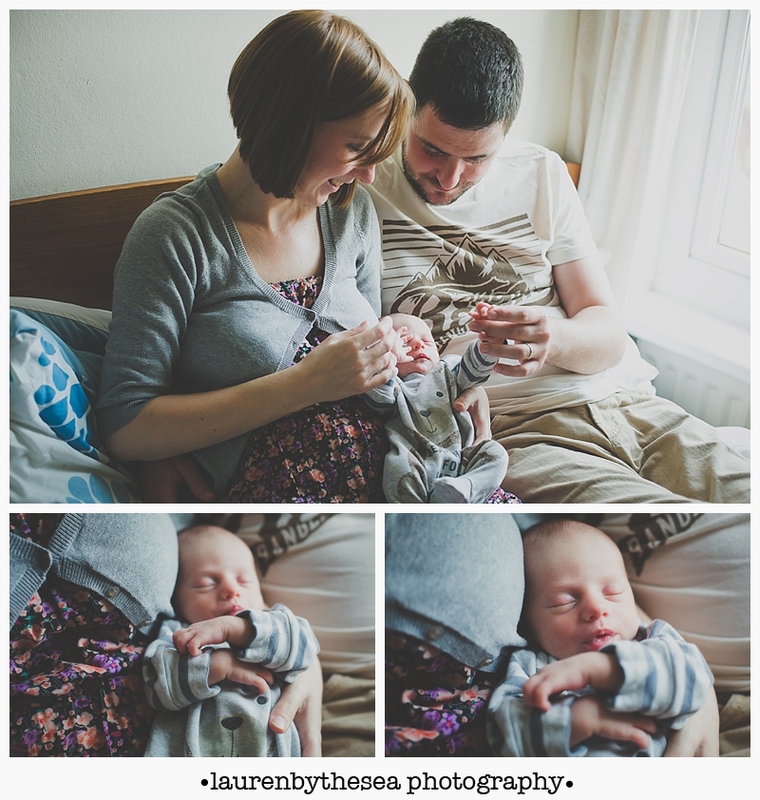 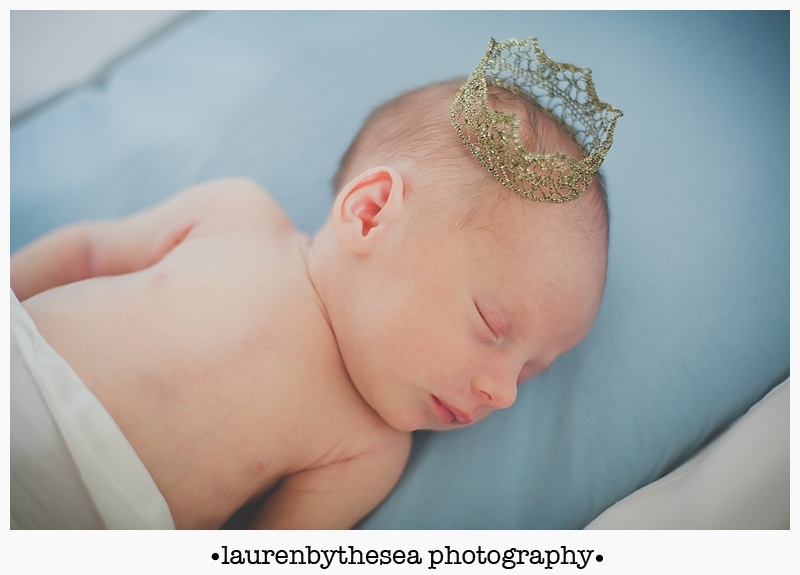 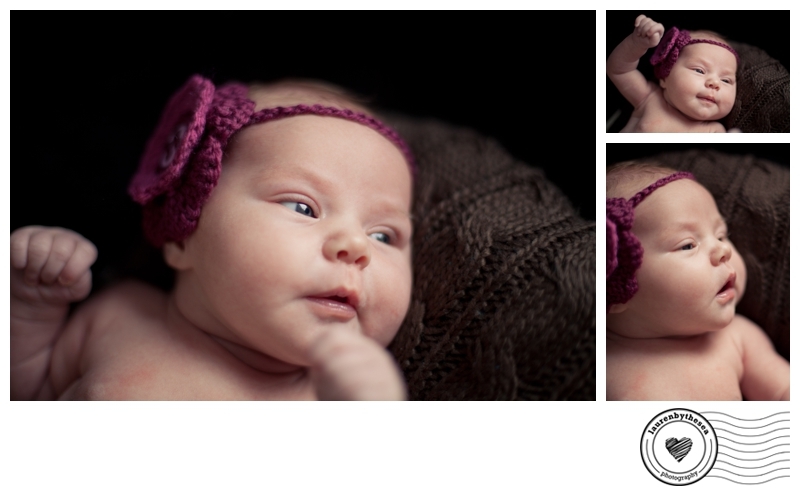 Recently I had the pleasure of photographing little baby Daisy. 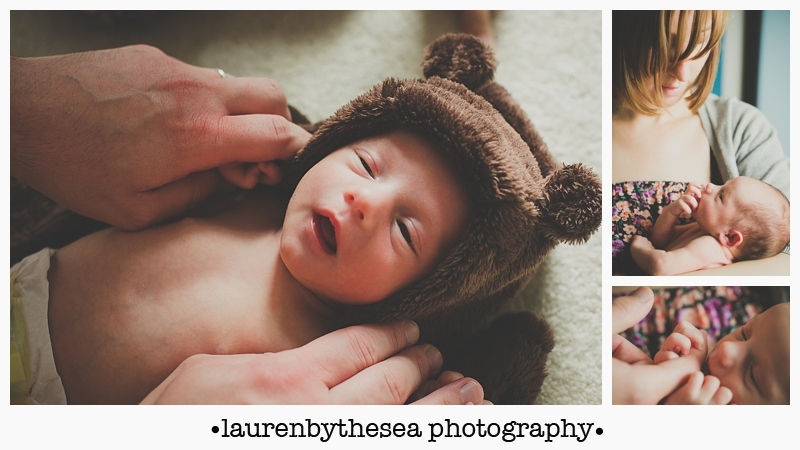 At only 8 days old she was an absolutely adorable little bundle of love. 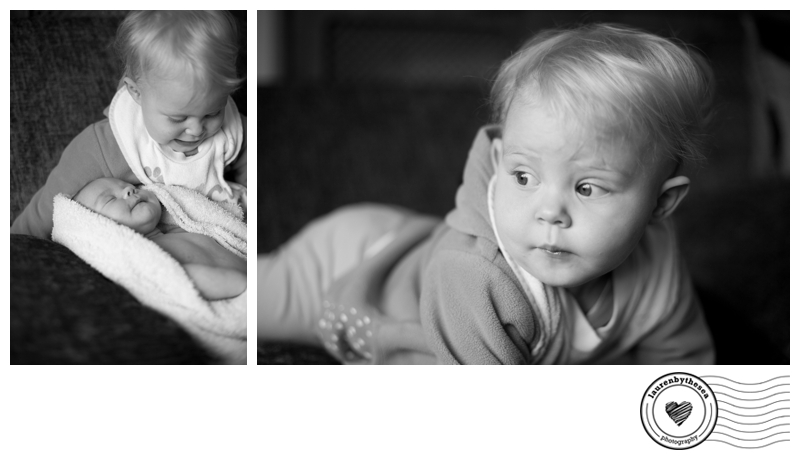 Older sister Lily was also a star and I couldn’t resist getting some shots of the priceless expressions that lit up her face. 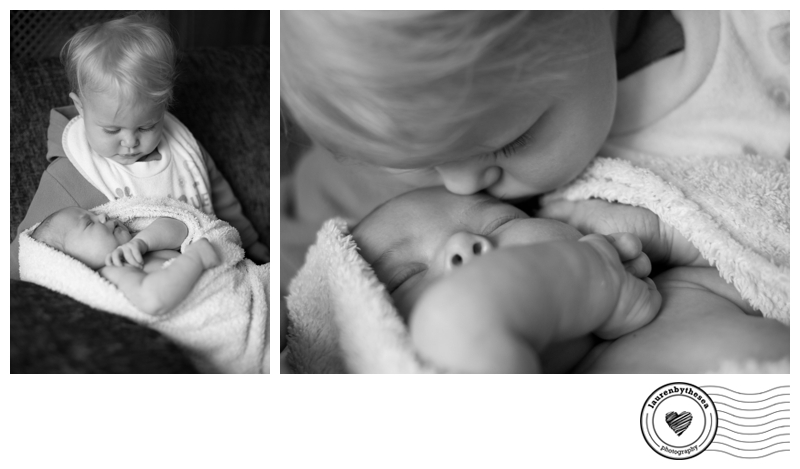 She loved giving Daisy kisses and cuddles which made for some lovely photographs. 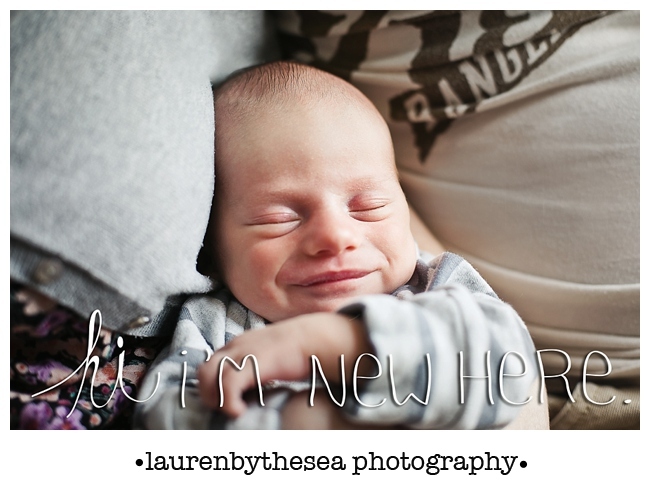 One great idea for using your newborn photos is to use them for your new baby announcement cards. 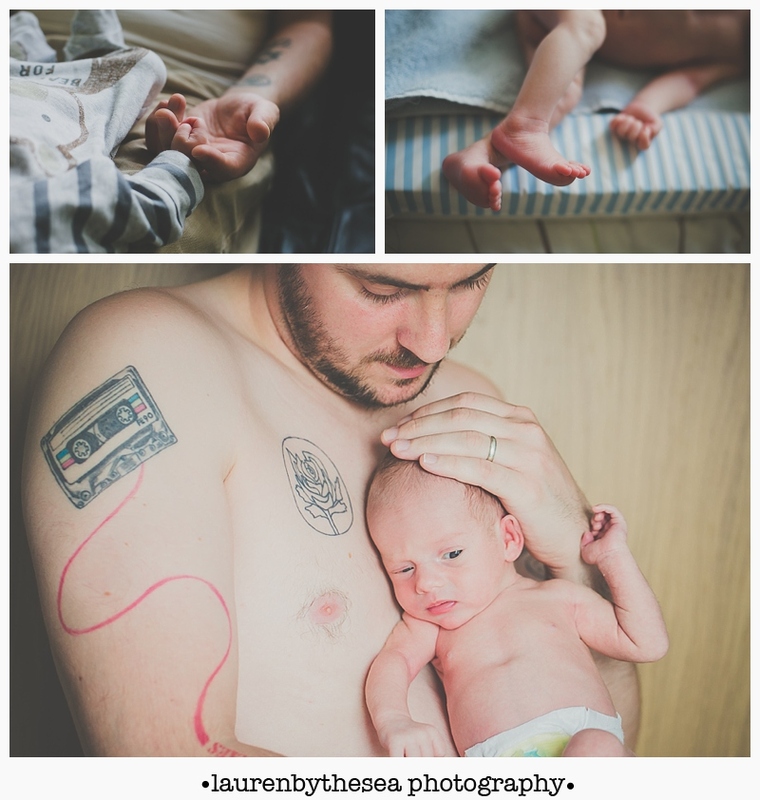 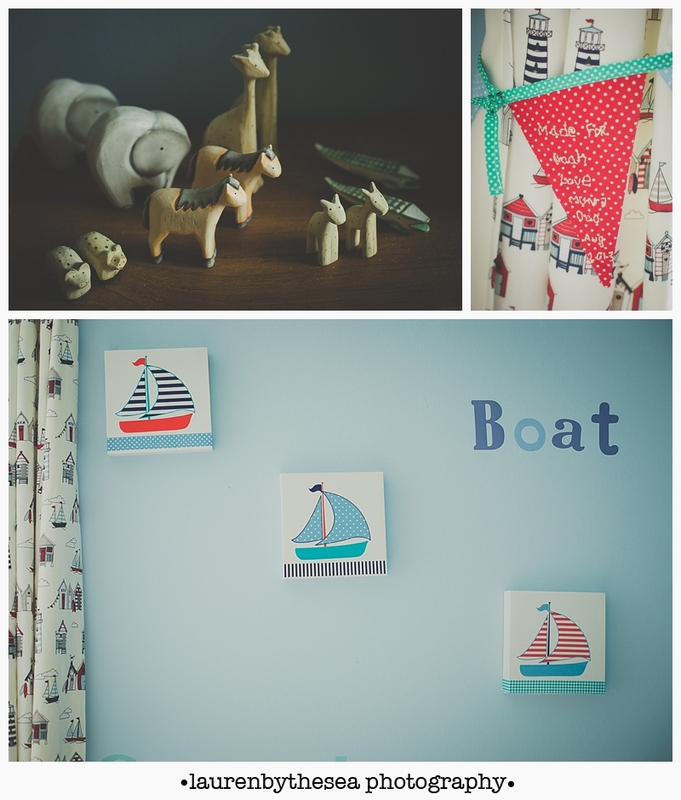 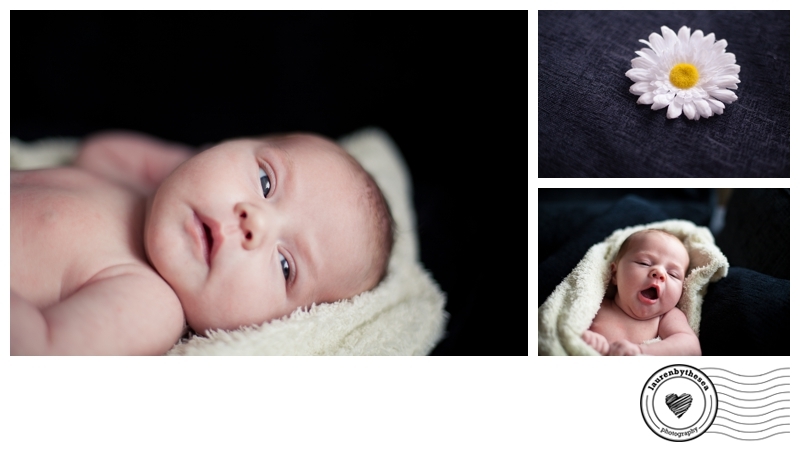 I designing and offer these as an addition to my newborn shoots so I will be showing some examples of that on the blog soon, but for now here’s the highlights from Daisy’s newborn shoot, with some appearances from Lily too. 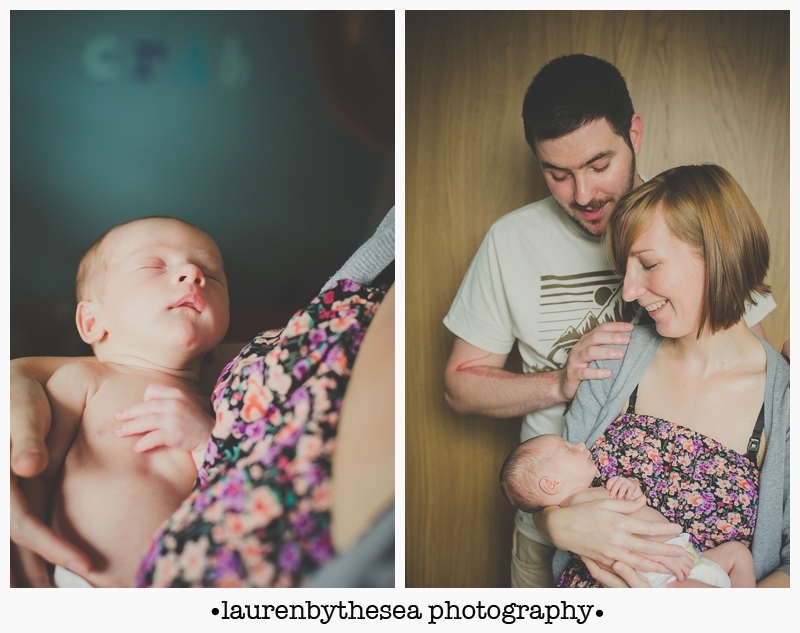 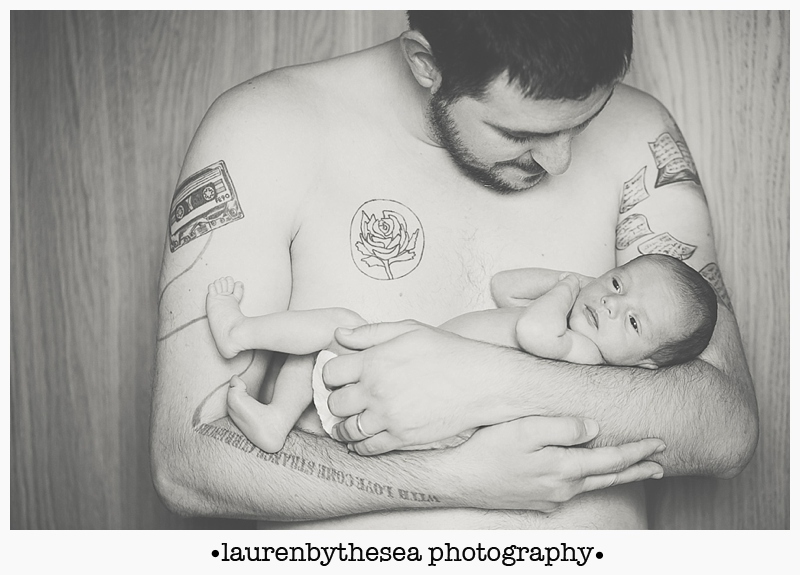 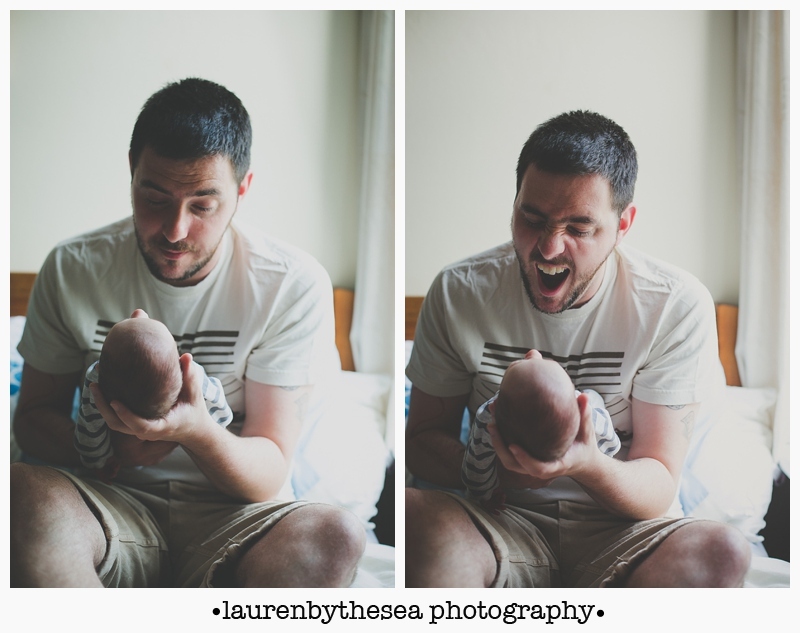 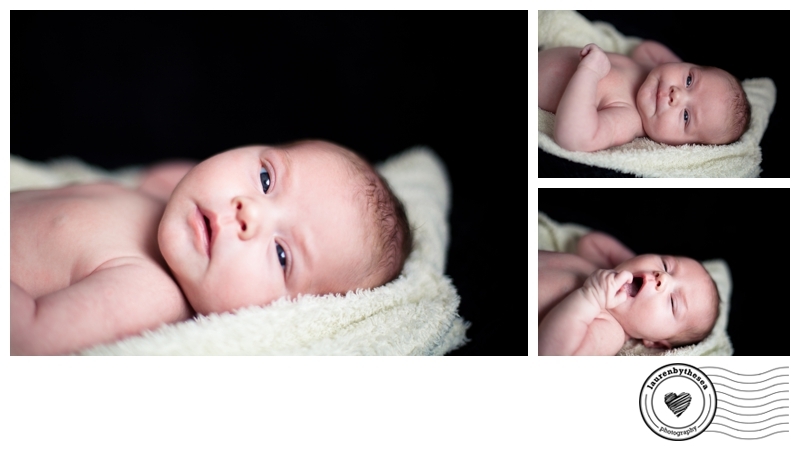 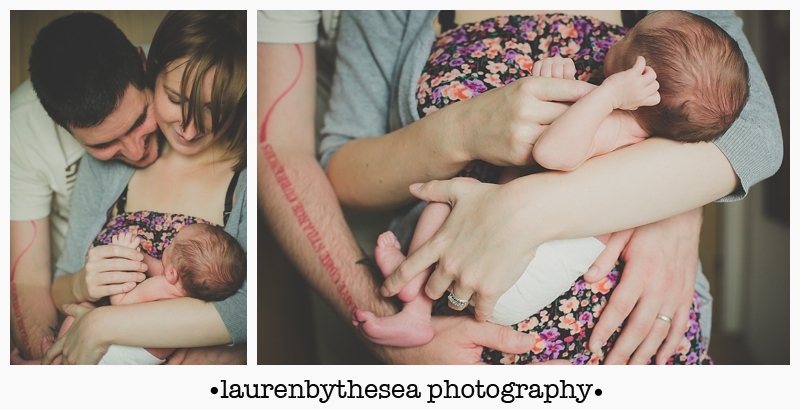 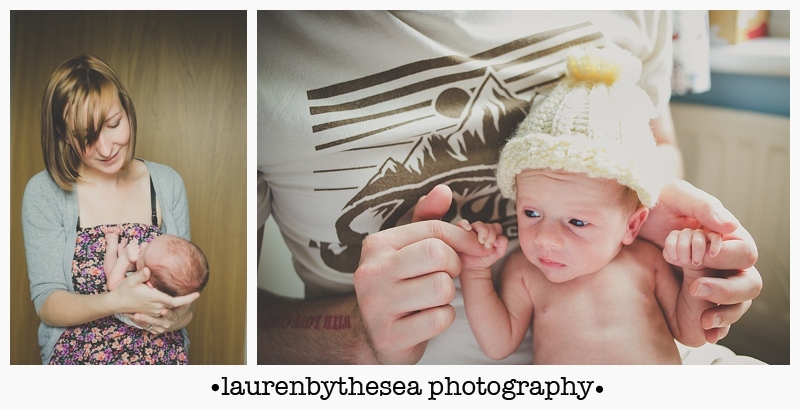 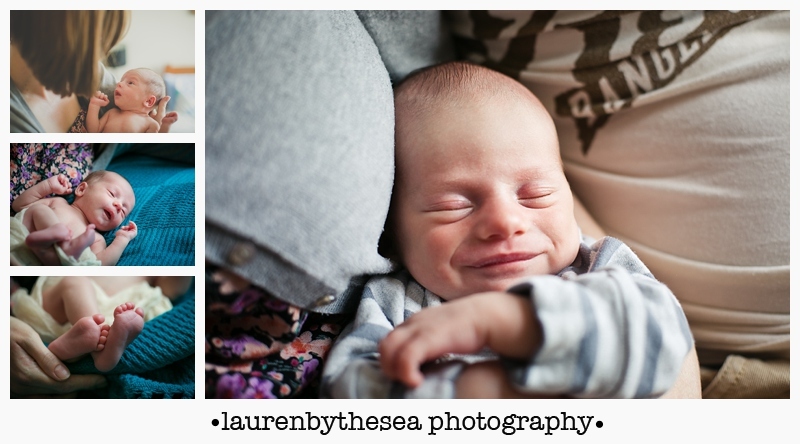 If you’re interested in getting newborn photos please give me a call on 07817084123. 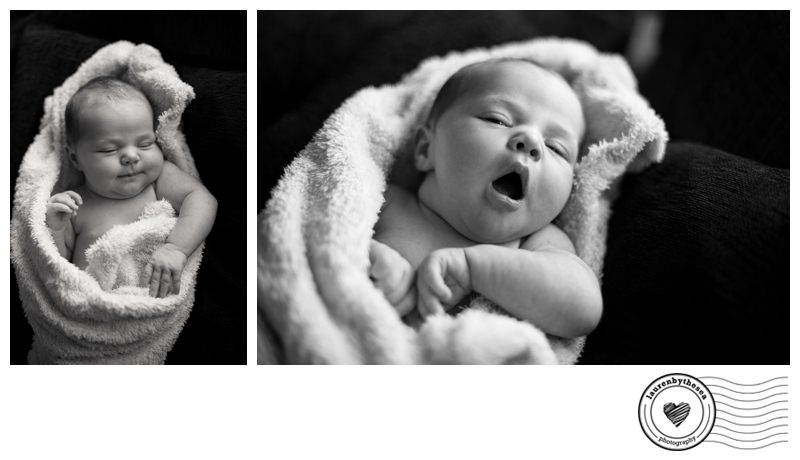 It’s always best to get them in those first 2 weeks when they love to just sleep. 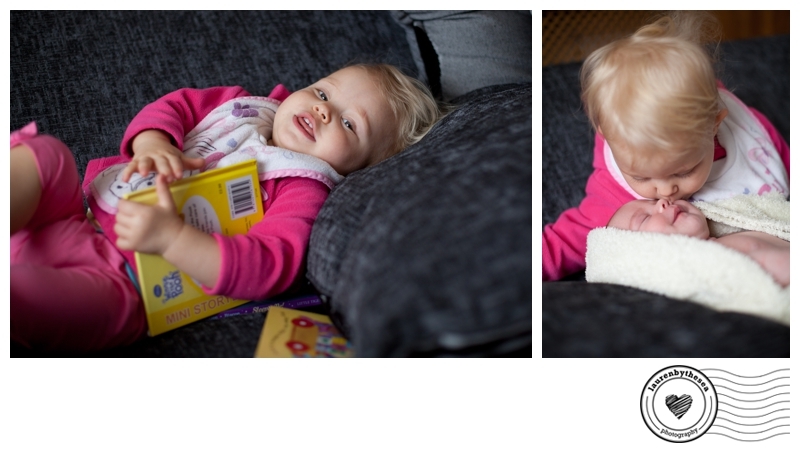 Have a great bank holiday everyone!